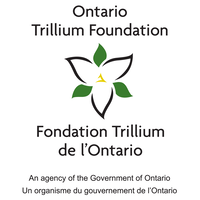 Hashomer Hatzair is thrilled to announce that the Ontario Trillium Foundation (OTF) has approved its Ontario 150 Community Capital Program grant application to improve Camp Shomria’s infrastructure. The grant will upgrade the water treatment, showers, washrooms and dishwashing systems at Camp Shomria near Perth, ON. Our community appreciates this generous support for our camp. The infrastructure upgrades will provide a setting that supports youth leadership and community camping programs and strengthens the positive development of children and youth through a meaningful engagement with their peers and communities.